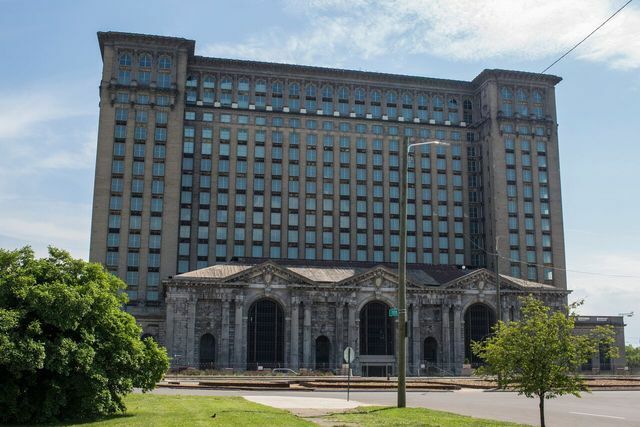 Michigan Central Station, in the Corktown district, was opened in 1914. Usage peaked during the war years before declining, and ending in closure in 1988. Return to Ford buys abandoned Michigan Central Station for new innovation campus.